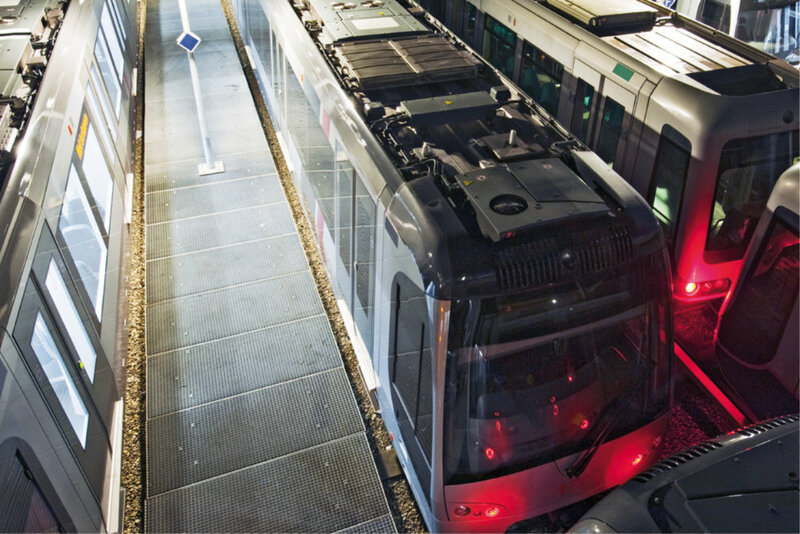 Metro Safety Systems | První Signální, a.s.
For safe Metro trains routing in depots we offer TRINITY system with the highest safety integrity level SIL4. The system is based on proven concept of station interlocking GEMINI and it is extended by specific function required for Metro. Elektronic Interlocking for Subway Depots.